Apparently, Rodrigo Koxa understand the concept of girls liking guys with skills; thanks, Napoleon Dynamite. 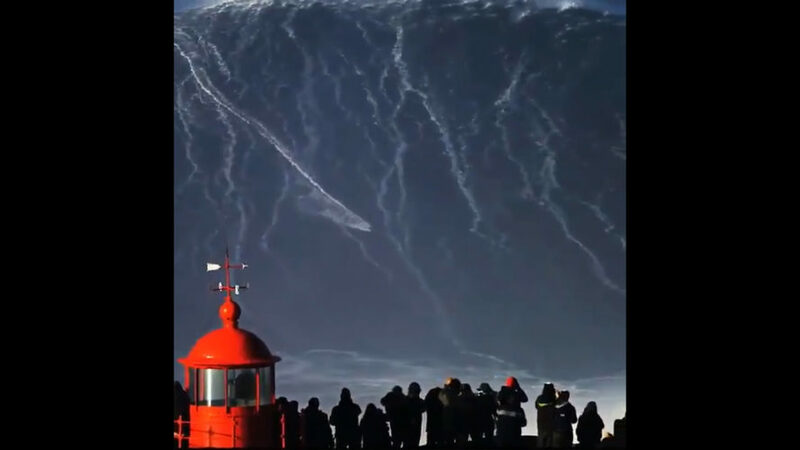 Nevertheless, the Brazilian surfer thought the best way possible to get women to bombard his DMs… Break the world record for the highest wave ever surfed. Congrats, Rodrigo! I hope your DMs are at its maximum capacity.